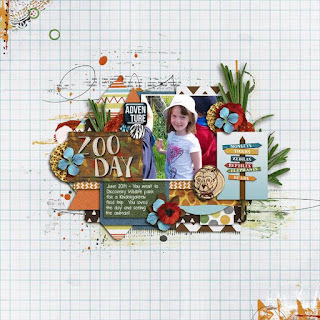 This week has a collaboration with Studio Basic. 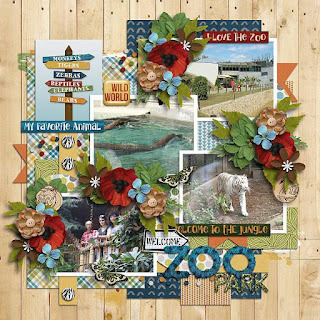 Out and About: At the Zoo is the first of a new 'get-out-and-explore' themed kits! 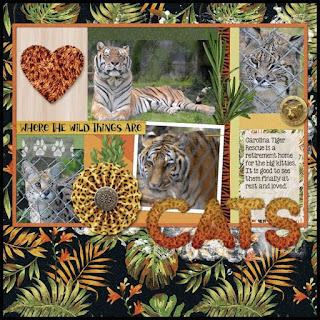 Exciting, bold patterns, plenty of animal imagery and word art, and four fantastic alphas all contribute to a wonderfully wild kit, perfect for scrapping photo's from your family's day out at the zoo, your kid's wildlife obsessions or even journaling about your inner wild side...grr! 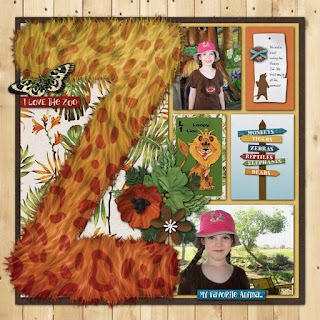 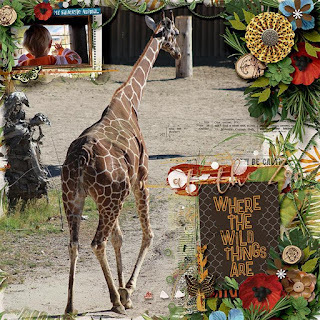 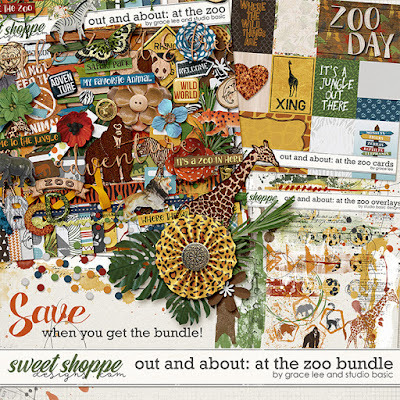 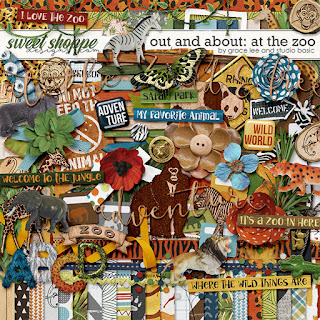 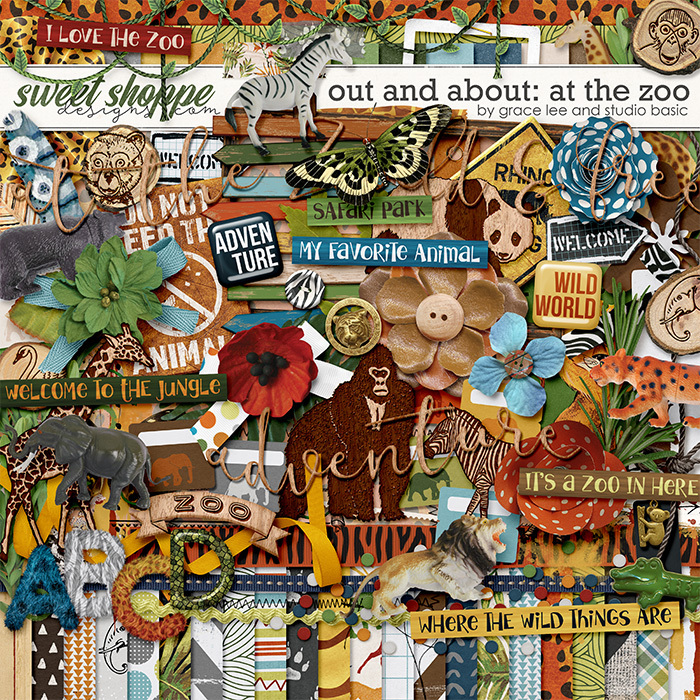 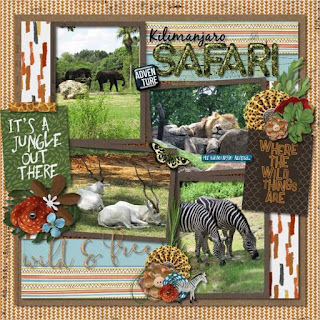 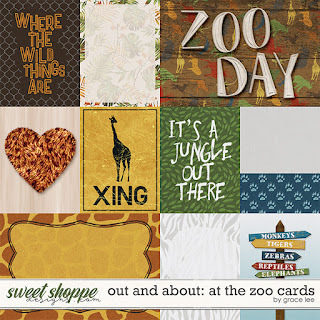 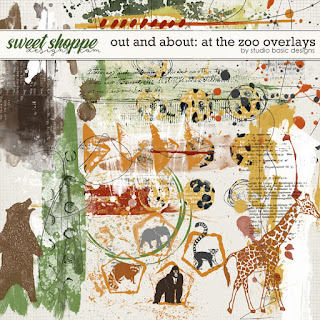 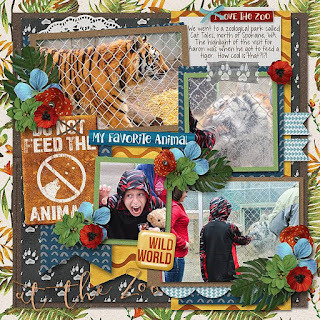 Out and About: At the Zoo Bundle includes the kit, overlays and journal cards.